Looking for interesting souvenirs that are actually made in Slovenia and unique handcrafted gifts, then look no further than Slovenika. 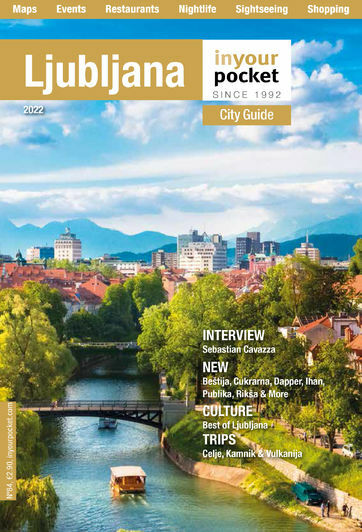 Located on Gornji trg in old town Ljubljana, this souvenir and gift store is packed with a great range of quality locally made products, traditional and modern alike. Here, you’ll find something for anyone. There are cute things for kids, designer home wares and furniture, as well as beautiful Idrian lace, elegant wooden jewellery and innovative kickstarter products from up and coming designers, plus heaps more. And if that isn't enough, they also sell delicious Slovenian edible treats and boutique spirits. Open 10:00 - 20:00. Closed Sun.